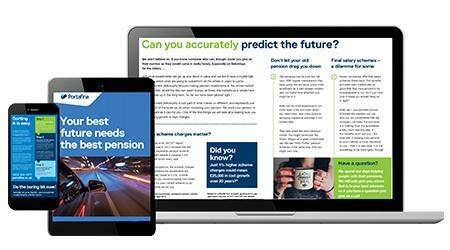 It’s surprising how even small changes to your pension now could mean more of what makes you happy in the future. Get your FREE guide now. Click “Download Now” to get your FREE guide!